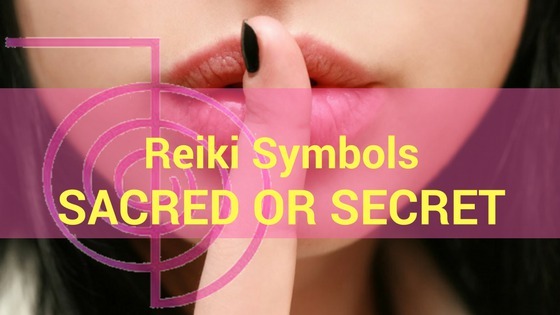 Are Reiki Symbols Sacred or Secret? 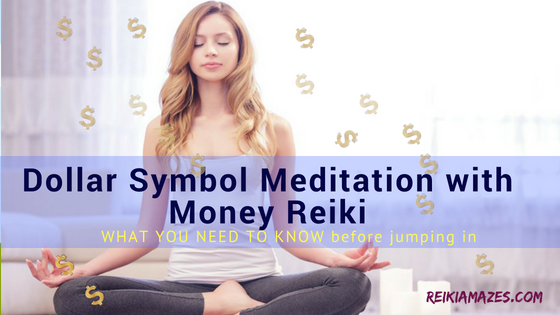 Read moreAre Reiki Symbols Sacred or Secret? 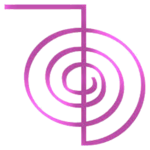 Sei He Kei – A Reiki Symbol for Mental and Emotional Health. Read moreSei He Kei – A Reiki Symbol for Mental and Emotional Health. 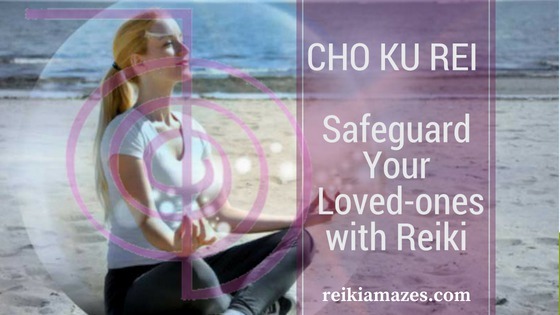 Use Reiki Cho Ku Rei Symbol Even If You Are Not Attuned!! Read moreUse Reiki Cho Ku Rei Symbol Even If You Are Not Attuned!! 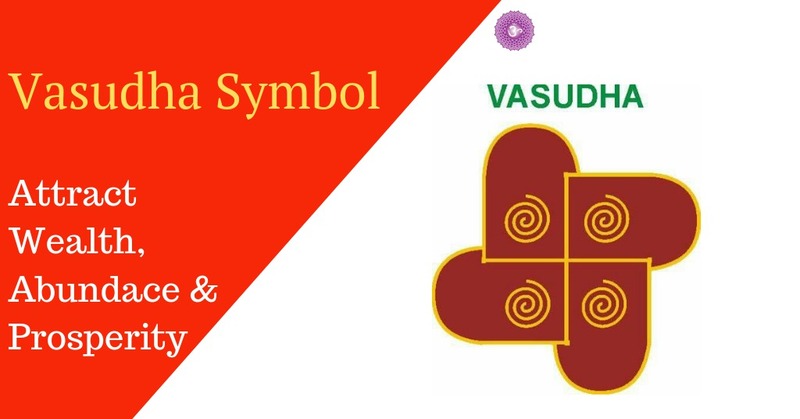 Cho Ku Rei – Symbol of Power, Protection and Prosperity! 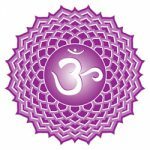 Read moreCho Ku Rei – Symbol of Power, Protection and Prosperity! 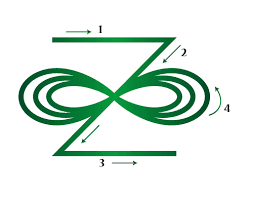 “Does Reiki Distance Healing Work?”+ All About The symbol Hon Sha Zen sho Nen. 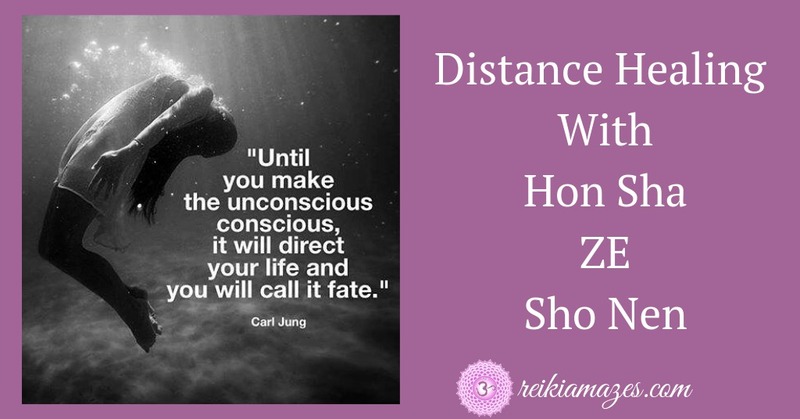 Read more“Does Reiki Distance Healing Work?”+ All About The symbol Hon Sha Zen sho Nen.